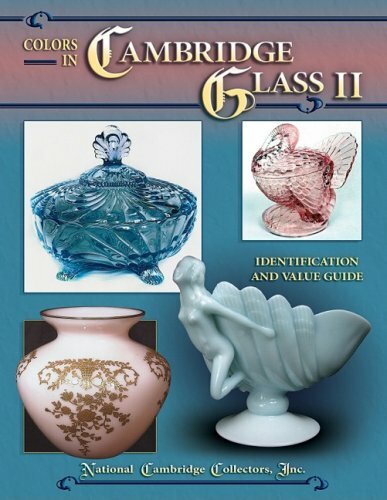 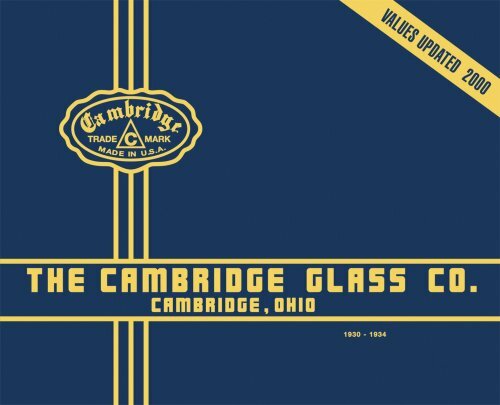 The Art of Making Fine Glassware ~ The Cambridge Glass Co. 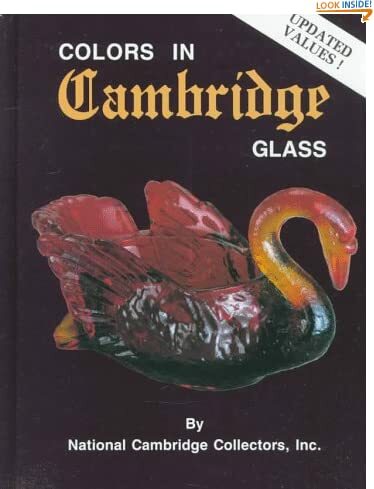 THE CAMBRIDGE GLASS COMPANY. 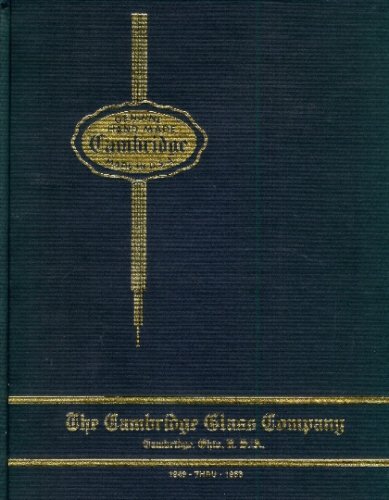 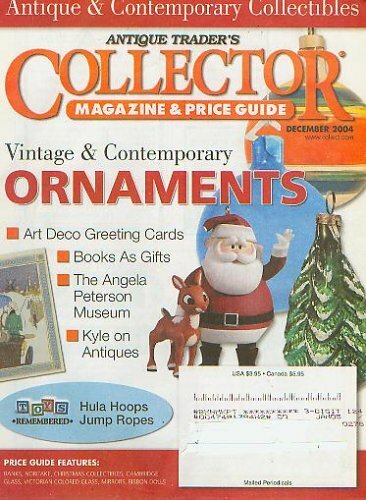 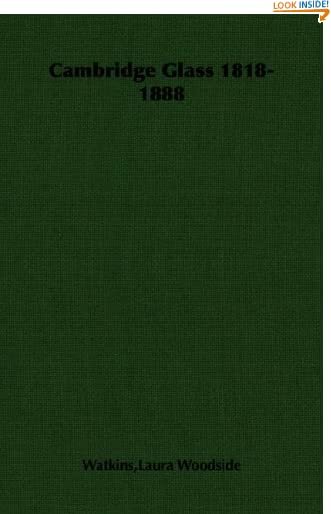 ~ [NATIONAL CAMBRIDGE COLLECTORS].